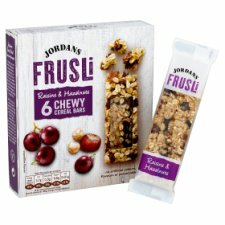 At Jordans, we believe in keeping things simple. 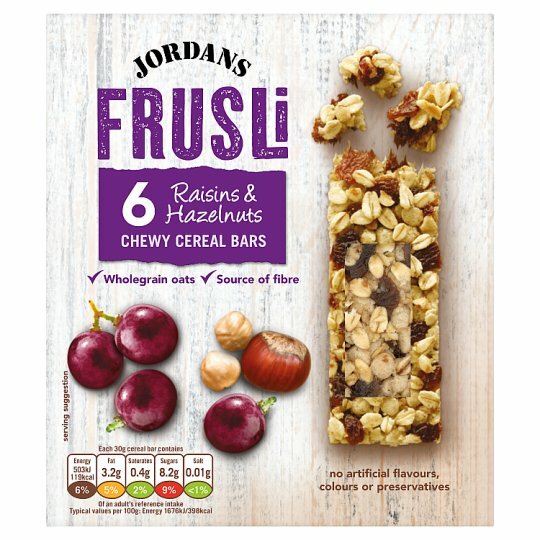 These tasty Frusli bars are a combination of juicy raisins, crunchy hazelnuts and British wholegrain oats, packed into a scrumptious chewy bar. 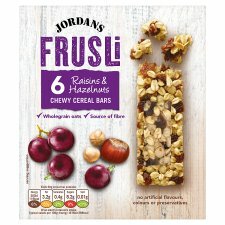 No baking, just delicious ingredients to tempt your taste buds.